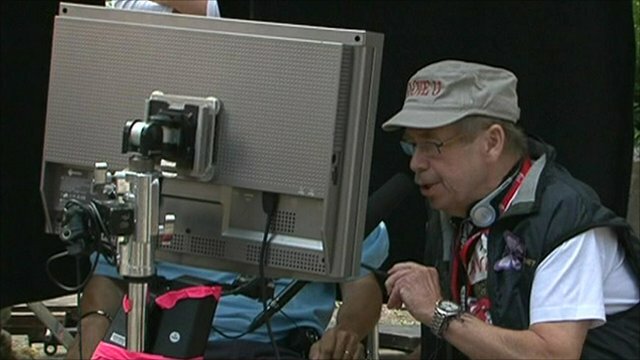 Vaclav Havel: Dissident to president Jump to media player Vaclav Havel, the Czech Republic's first president after the Velvet Revolution against communist rule, dies at the age of 75. 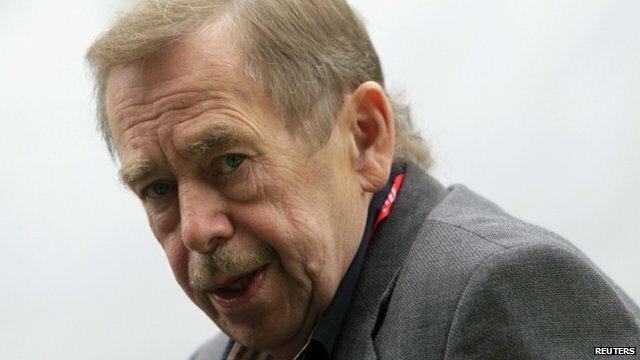 Lord Owen: Havel 'immensely brave' Jump to media player Vaclav Havel, the Czech Republic's first president after communist rule was "immensely brave and important", the former foreign secretary Lord Owen has said. 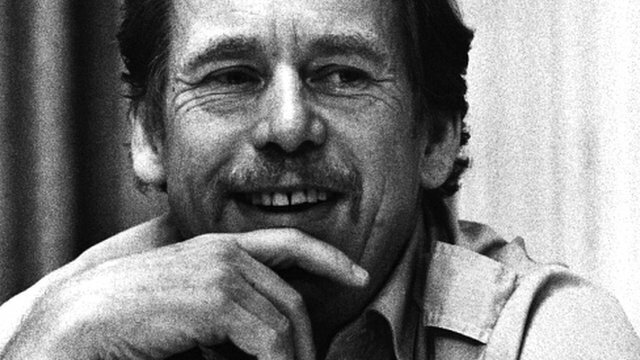 Czech statesman Vaclav Havel dies Jump to media player Vaclav Havel, the Czech Republic's first president after the Velvet Revolution against communist rule, has died at the age of 75. Havel directs first feature film Jump to media player Vaclav Havel, dissident playwright, essayist and former president of the Czech Republic, has added another job title to his CV - that of film director. 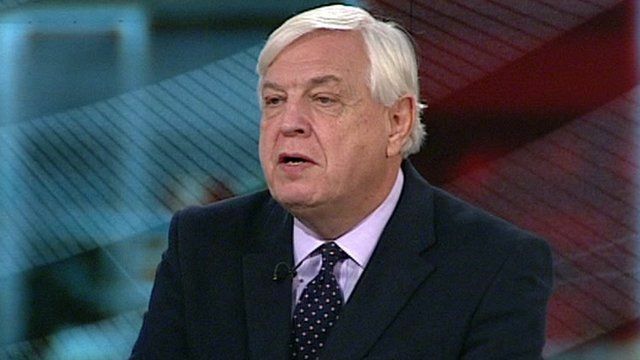 John Simpson: "Vaclav Havel an unlikely politician"
Vaclav Havel, the Czech Republic's first president after the Velvet Revolution against communist rule, has died at the age of 75. The former dissident playwright, who suffered from prolonged ill-health, died on Sunday morning, his secretary Sabina Tancecova said. 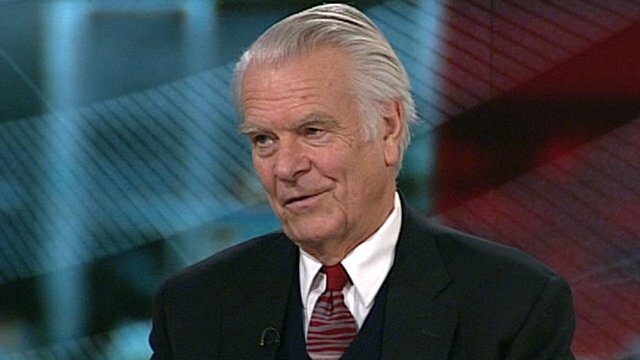 As president, he presided over Czechoslovakia's transition to democracy and a free-market economy. The BBC's World Affairs editor John Simpson gives his recollections of the man many consider a driving force in the overthrow of communist rule in eastern Europe.